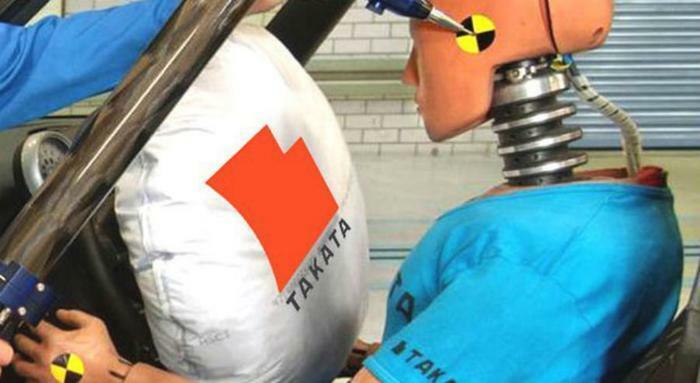 There's no end in sight to the ever-growing Takata airbag recall. Federal regulators today added 2.7 million more airbags to the recall list, based on recent testing that found problems in airbags installed in newer model cars made by Ford, Nissan, and Mazda. More than 65 percent of the 46 million airbags previously recalled are still in service, as Takata, automakers, and dealers have struggled to manufacture enough replacements and get them in the hands of dealers so they can be installed in customers' vehicles. More than 100 million are expected to be recalled eventually. The National Highway Traffic Safety Administration (NHTSA) has said that it is working to replace the highest-risk airbags first and that the campaign is on track for eventual completion. But Sen. Bill Nelson (D-Florida), a frequent critic of Takata and NHTSA, said today's announcement further deflates his confidence in the process. "Takata has told the public that their line of airbag inflators with moisture absorbent was safe. This recall now raises serious questions about the threat posed by all of Takata’s ammonium nitrate-based airbags," Nelson said in a statement. "If even more are found to be defective, it will take us from the biggest recall ever to something that could become mind-boggling." Nelson has been pressing NHTSA and Takata, which recently declared bankruptcy, to move faster. Heat and humidity are believed to make the defective airbag inflators more volatile and Nelson's state is more hot and humid than most. At least 17 deaths worldwide, including 11 in the U.S., have been linked to the airbags, as have 180 injuries. Each automaker will issue official recalls once it has identified the vehicles equipped with the affected airbag inflators.